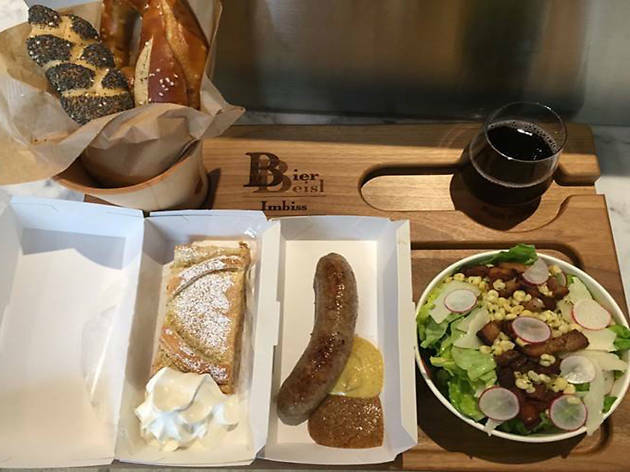 Celebrate Oktoberfest at DTLA's newest Austrian restaurant, BierBeisl Imbiss. 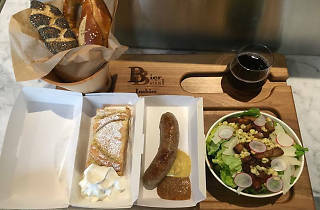 For $30, beer guzzling diners can enjoy traditional entertainment and authentic food; tickets include a 10 oz beer, pretzels and an official BierBesil Oktoberfest shirt. Pork shanks, spaetzle, beer flights, sausages and more will also be on hand, and there will be prizes for the best lederhosen, dirndl and hat.